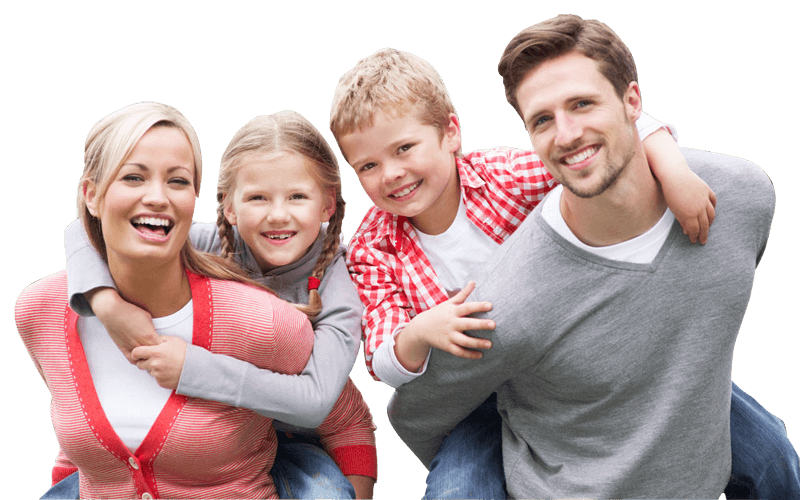 VOTED BEST Collierville TN Roofing Company | Beneficial Roofing Services of Collierville, Tennessee - Beneficial Roofing | VOTED BEST Roofing Company, Call Us Today & See Why! FREE No Obligation Roof Inspections! Ability to detect roofing problems in Collierville. Sometimes, it is difficult to tell which section of your roof has an issue. You might spend a lot of time trying to figure out this section and still fail to spot it. You might even end up interfering with the wrong section of your roof. This is the reason why you should consider our roofing services in Collierville. We can help in detecting these problems and fix them accordingly. The good news is that our professionals are well-trained in this area. You can trust that you will get professional services once you hire us. If you live in an area where there are storms, your roof might be blown off by strong winds. It can also be damaged by these winds. If a tree falls on your roof, it might damage it as well. You need to hire emergency services so as to mitigate this situation. You will note that if you fail to repair your roof in good time, your valuable possessions can be damaged. This might result in more losses. You should hire us for these services. The good news is that our team of professionals are always ready for such eventualities. You just have to contact us and will be there to offer emergency roofing services to you. If your roof is fond of leaking from time to time, you should replace it as soon as possible. 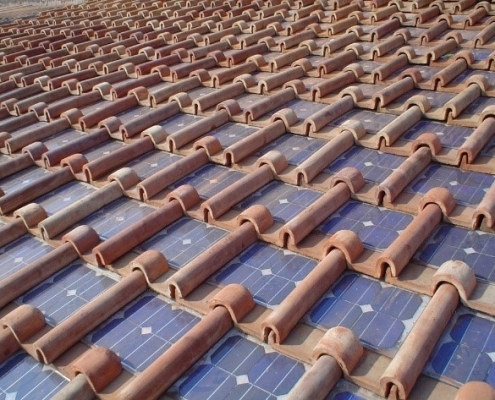 However, some homeowners do not know the benefit of replacing their roofs. This can be detrimental. You will note that you might end up spending a lot of money on repair services and still not manage to curb the problem. The good news is that our professionals can give your professional advice regarding the status of your roof. You will note that our professionals will assess your roof and advice you accordingly. This can help you save more money in the long run. Reduce injuries of Collierville residents. There are people who have tried to repair roofs on their own and ended up getting hurt. Others, even engage their loved ones in this undertaking. This might seem to be a good idea but it can have serious repercussions. You might fall from your room and get hurt. Your loved ones might also fall down from your roof. They can even break their limbs. It is important that you invest in the services of a professional so that you can prevent such incidences. You will note that our team of experts can help you mitigate such situations. We normally have all the skills needed to get to the top of your house. We also have all the tools that are needed in this undertaking. Once you hire us, we will come with these tools ready to offer roofing services to you. Allows you to do other things at home. You might have other things that you want to do at home. If you are on holiday, you might want to clean your house or clothes. You might also want to attend to your garden and so forth. All these activities normally require time. Roof inspections are also time-consuming. We can help you save this time. You will note that we will be able to work on your roof as you attend to other important issues in your home. There are some companies that offer roofing services but are not always available. You have to book an appointment and wait for several days. If you needed an emergency service, you might get frustrated. You will note that some roofing problems cannot wait for several days. In this case, you should hire our professionals to help you. You will note that we are normally readily available to offer these services to all our clients. In addition, we are always willing to work according to your schedule. You just have to tell us when you will be at your home so that we can offer our Bartlett roofing services to you. We have vast experience in roof repair services. The good news is that our team of professionals has served a wide range of customers in the recent past. This has exposed them to various challenges in this field. You can trust that our team of experts have more competence in roof repair services. This is the other reason why you should consider our company for this service. A Reputable Roofing Company in the Collierville Community. Most clients have been pleased with our services in the recent past. Most of them actually send us referrals from time to time. This is an indication that we offer quality services to all our clients. You will note that we normally value all our clients. Our customer support system is very effective. You can contact us and make inquiries about our services. Our aim is to meet your roofing needs. In addition, we are licensed to offer roofing services to all our clients. This is a guarantee that you will get quality services after hiring us. You have a responsibility for your roof. Remember that your roof normally serves different purposes. You should ensure that your roof is in good condition so that your valuable possessions can remain safe. In addition, your roof will look more attractive. You should repair those minor problems with your roof today. Consider our company for this service today and you will not regret. Our services are truly incredible. Whether you have a house or commercial property we offer roofing installation, repair, replacement, and any other roofing service. Was your home or business impacted by a recent storm in Collierville? Storm damage can be undetectable to an untrained eye, and if not quickly repaired, it can lead to costly and significant damage to your roof and interior. Don’t know if your roof damage is covered under your Tennessee homeowners insurance? Was your initial claim denied? The insurance claim process can be very confusing – let a specialist help walk you through the process and ensure you receive everything you deserve from your insurance policy. Whatever Roofing Problem You May Have, We Can Help! NOTE: If we find sufficient damage, you can choose to have us represent you with your insurance carrier to ensure you receive all of the repairs you are entitled. Insurance can cover up to 100% of repairs when the process is handled professionally. Call Now and Get a No Obligation Roof Inspection Today! Why Choose Us, As Your Collierville Roofers? We promise to listen to the concerns you have for your project. We strive to bring you quality work at the most competitive prices! We are licensed, bonded, & insured to ease your fears. If you are unhappy with any part of our work, we will return and complete the job to your satisfaction. We have been in this industry for a long time and we will bring that experience and expertise to your home or business. 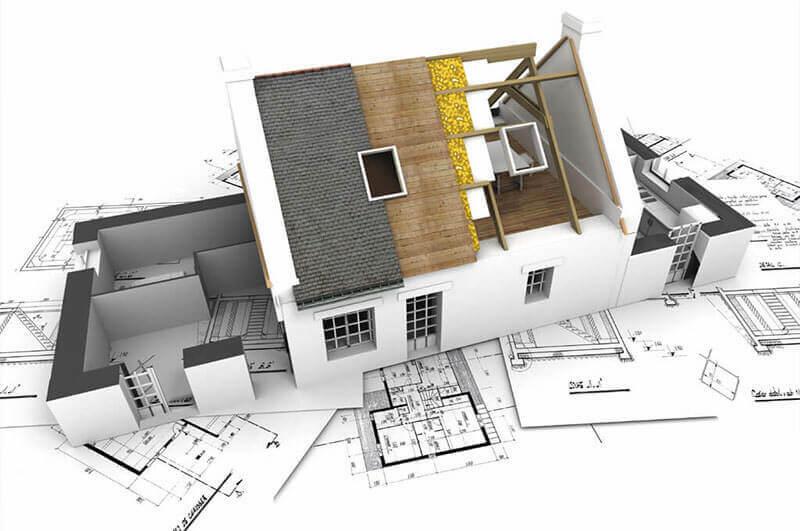 We are here to answer any questions you might have throughout the entire process of your project. I can't believe I'm already posting a review about the work that I have done, because it was done so fast! So a couple days ago we had a storm come through and it blew some of my shingles off and I already knew I needed a new roof. So I call Beneficial Roofing to come look at it and they said it couldn't be repaired because the roof was too old and messed up. So they dealt with my insurance and was able to get things settled with them and came out the next day and replaced my roof in one day!! Our home was damaged when high winds blew a tree down during a storm. It was an extremely stressful experience. The contractors from Beneficial Roofing came right over, inspected our roof, and provided us a free, detailed estimate to repair it. They got the job done quickly and professionally! They relieved us of a lot of stress. Beneficial Roofing, Crossville Tennessee came to look at our roof within 1 day after my call to them. Their sales rep met with our insurance adjuster to review all of the storm damage. I was pleasantly surprised at how quickly they got our roof replaced- Only 2 Weeks! The actual installation took less than 2 days. We love our new roof! It makes our house look new and different. I have used Beneficial Roofing more than once on my rental house in Crossville, TN. They are reliable and do awesome work. Any issues are settled instantly. They care about their clients. I am very pleased with them for roofing repairs. Awesome Work guys! Hopefully I never need you again, but I'll refer you to a friend or family. I didn't think anyone could ever repair my leaky roof without replacing it, but you guys did it. Thank you for your great service and professionalism. The best roofing contractors in Tennessee! Eric and his team have been great. They dealt with any issues that came up with our insurance company, they were flexible with scheduling, and installation was quick and painless. Our roof looks fantastic! Highly recommended. These guys were quick to come out and quick to fix the job. Absolutely no complaints here. Great roofing company with a friendly staff! They fixed a ridge vent for me, they did a great job! They didn't rip me off! Dusty was awesome, he came out and inspected my roof and saw alot of storm damage and was able to get a full roof replacement paid for by the insurance! Did You Know This About Tennessee Roof Storm Damage? Storm damage can be very difficult to detect with an untrained eye, aside for obvious damage such as missing/blown shingles, leaks, and hail indents on siding and gutters. Your neighbor Collierville homeowners are benefiting from roof repairs and even brand new roofs, siding, and gutters from their insurance because of this damage! Up to 1 year in most cases! After a Disaster, Insurance Rates Could Rise For All Homeowners in Tennessee. By Not Filing Your Valid Claim, You Could End Up Paying For Everyone’s Roof, But Your Own! Are you wondering if your roof is leaking? There are signs to look for that can indicate possible roof problems that you need to check. 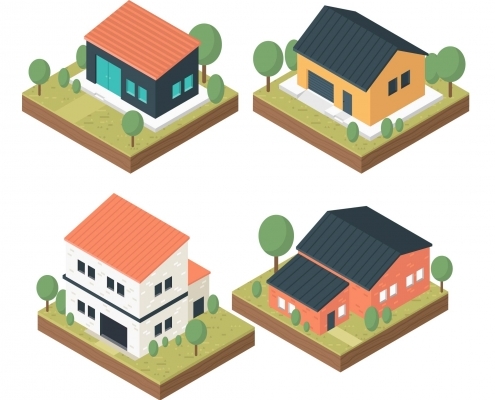 Find out which shingles are best for the climate in which you live. Learn about asphalt, wood, tile, and metal roofing materials and how to care properly for each type. Shingles are the single most important feature of your roof. Choosing the right shingle style for your home is vital. Shingles help determine the longevity of your roof, add to curb appeal, and play a major role in the energy efficiency of your home. 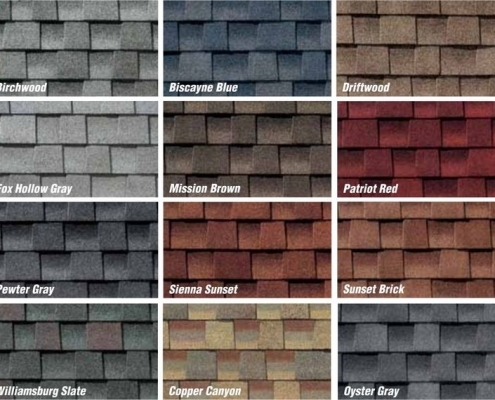 Learn about roofing shingle options today. Does it take long to replace a roof on a house? Replacing a roof is a labor intensive project and depending upon the type, size and complexity of the roof it could take one day or a few days or more to complete. It also depends upon weather conditions. Bad weather always creates delays and hinders completion of the project. Can you install roof shingles in winter? Asphalt shingles can be installed properly in winter (late fall and winter) but only if some additional costly measures are taken. A specialized adhesive is needed to be manually applied to each shingle if the temperature is below 40 degrees Fahrenheit. What is the minimum roof pitch for asphalt shingles? The manufacturers say a 4/12 pitch is the minimum but the absolute minimum is 2/12. Pitch is measure in inches in vertical rise over one foot of horizontal run. So a 4/12 pitch roof rises 4 inches vertically for every 12 inches of horizontal run. How long do asphalt shingles last? Asphalt shingles can last up to 30 years. Wood shingles and shakes have a target lifetime of 30 years, but they can last much longer under moderate weather conditions. What roof lasts the longest? So the metal, steel, tile, concrete and slate roofs last the longest. Asphalt, built-ups and single ply are the next longest lasting roofing material. This may surprise you but metal roofs, when installed with solid sheathing, are actually quieter than asphalt roofs. These metal roofs, when installed properly, can actually silence the noise from rain, hail and other bad weather better than those other roofing materials. Do metal roofs attract lightening? No. Metal roofs do not attract lightening and are not struck any more often than any other roofing materials. 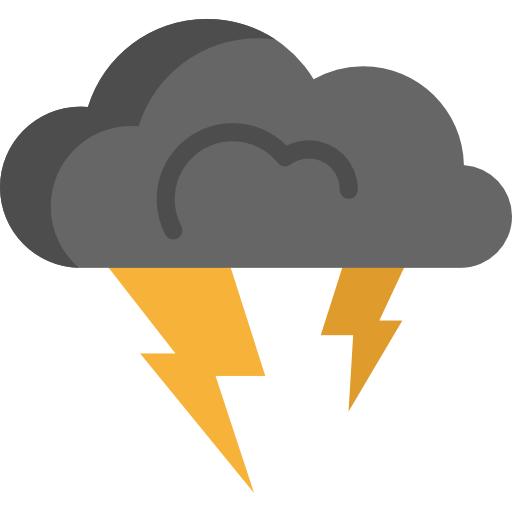 People’s concern about metal roofs being hit by lightning strikes comes from the fact that metal can be an electrical conductor. Bottom line, what is the cost to the homeowner? If you have insurance and insurance is paying, then the homeowner’s cost is their deductable and any upgrades. Call for a free quote and check your insurance policy to see the amount of your deductable to help you know the costs involved. Does my roof have to be replaced or can it be repaired? The common thought is that a leaking roof has to be replaced, but this is not necessarily the solution unless it is very old. Those missing, cracked, broken, or curling shingles are able to be repaired and replaced to stop a leak without replacing the whole roof, while older roofs or roofs with many leaks or other issues should be replaced. What is the cost to repair my roof? Repair costs vary and depend upon the pitch of the roof, the kind of shingles used, the condition of it, and how many different layers of shingles are on the roof. The only way to know what the price is to have someone come out to your house and provide you with a free quote. There’s roofing. And there’s Beneficial Roofing.